The third annual Friends Stutter-Step 5K run/walk will take place at 9 a.m. Saturday, April 14, in Genoa Township’s McNamara Park, 7049 Big Walnut Road, Galena. 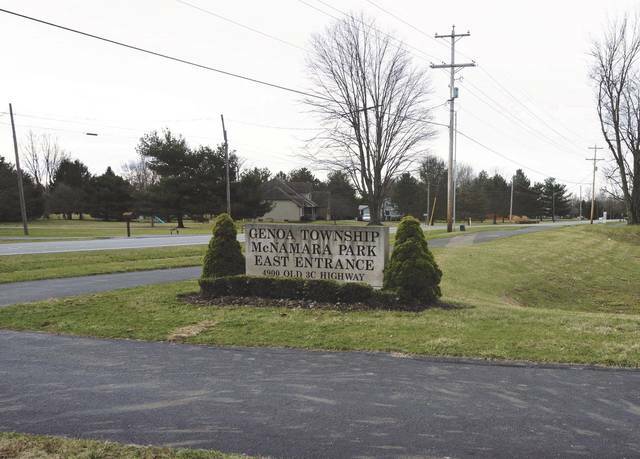 Since McNamara Park doesn’t have 5K worth of trails, the course includes part of the Genoa Township Trail that runs parallel to State Route 3. McNamara Park serves as the start/finish line. Profits from the event will go into a scholarship fund for families and students to attend an annual convention presented by a national volunteer nonprofit organization called Friends Who Stutter. To date, volunteers have raised nearly $20,000 at the first two Stutter-Step races, which have featured 200 participants from Sunbury, Delaware and Westerville. Pat McDermott is a runner and race volunteer from Westerville whose son is a stutterer. “Our organization is one that doesn’t really cure (stuttering). It’s where families gather and really talk about their issues with the disorder,” McDermott said of Friends Who Stutter. “There are speech therapists you can have sessions with. Some kids and adults grow out of it, others don’t. Usually it starts at 2 or 3 years of age. Despite the disorder, McDermott said people who stutter can lead a normal life and most of the folks they deal with are accepting. For the Stutter-Step, McDermott said T-shirts are available for participants, awards and medals are handed out to top finishers by age groups, and food is served following the 5K. “For the runners, I would say it takes between 30 and 40 minutes” and about an hour’s walk to complete the course, he said.